Tuesday: Literary Circles for Mark Twain’s “The Lowest Animal” & Socratic Seminar Prep. EQ: How does Kate Chopin introduce Naturalist ideas and features in the novel’s exposition? Annotate & Summarize Chapters: Characters and character traits, basic situation, significant relationships, symbolism of setting that reveals Naturalist elements. 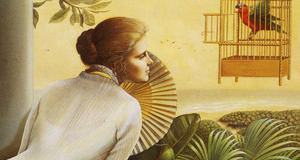 EQ: How does Kate Chopin introduce Naturalist ideas and features in the novel’s RISING ACTION? How does the author convey REGIONALISM through the dialogue and relationships of the novel’s characters? Annotate Summarize Chapters: Characters and character traits, rising complication, IRONY, significant relationships, symbolism of setting that reveals Naturalist elements. EQ: How does Kate Chopin introduce REGIONALISM through dialogue and relationships of the novel’s characters? What Naturalist ideas are conveyed through the characters’ internal life and conflicts? EQ: What is the theme revealed by the novel’s resolution? How is it reflective of PSYCHOLOGICAL REALISM and NATURALIST ideas/ philosophy? How does Chopin use recurring SYMBOLS and IMAGERY to emphasize these ideas? Essential Question: How does our background determine our identity? Essential Question: What ideas or themes are found in Mexican American Literature. 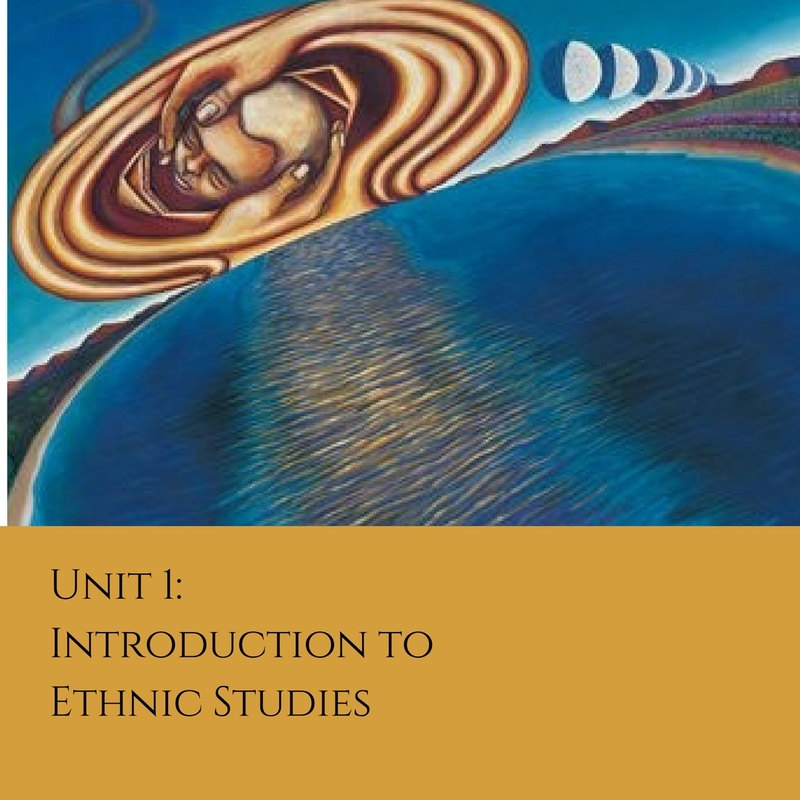 Essential Question: What ideas or themes are found in Mexican American Literature? Today’s Objective: Provide evidence that you can describe background and contributions of Jacob Riis to Realism as an artistic movement. Today’s Objective: Assess evidence that you can describe background and contributions of Jacob Riis to Realism as an artistic movement. Homework: Read and annotate-What ideas about the conditions of women is revealed by Declaration of Sentiments by Elizabeth Cady Stanton? How would the ideas of this document influence American writers and artists? Today’s Objective: After reading and discussing Elizabeth Cady Stanton’s Declaration of Sentiments, students will be able to discuss influences of early feminism on Realist Writers such as Kate Chopin. Essential Question: What will we learn? How will we learn it? Essential Question: What is our story? Essential Question: What is a single story? What makes it dangerous? Agenda: 1.Family Search and Research 2. The Dangers of A Single Story by Chimamanda Ngozi Adichie 3. What is the message of Adichie’s TED TALK how does it relate to the content of this class? the world around you? to you? Agenda: 1. The Dangers of A Single Story by Chimamanda Ngozi Adichie 3. What is the message of Adichie’s TED TALK how does it relate to the content of this class? the world around you? to you? Essential Question: How does an author’s background determine what he writes about? Agenda: 1. Complete Author Background Circle Map and Paragraph Frame as you watch Video #1 What is Luis Alberto Urrea’s background? How did it influence his writing? Video #2 Interview with Maria Hinojosa 2. Read Into the Beautiful North by Luis Alberto Urrea Chapter 1-3: What is the setting of Into the Beautiful North? Name and describe the characters that are introduced in Chapters 1-3. Today’s Objective: Define Realism and explain its causes. Today’s Objective: Identify the features of Realism and compare it to Romanticism. Today’s Objective: Describe background and contributions of Jacob Riis to Realism as an artistic movement. Homework: Finish Summary & SOAPS & Prepare for a Progress Check on Tuesday when we return from 3 day weekend!